If you’ve ever tried shopping for your wife then you know how difficult it can be to choose the right gift. There are certain items you know to stay away from because regardless of how well you know her, there are some things she would much rather pick out for herself. For us guys, fishing gear is no different. As far as lures go, we have certain brands, colors, and sizes we know will catch fish, and gear that we can trust to perform properly and last for a long time. Christmas is a little more than a week away which means there’s a small chance someone you know is still searching for a gift or two for you. 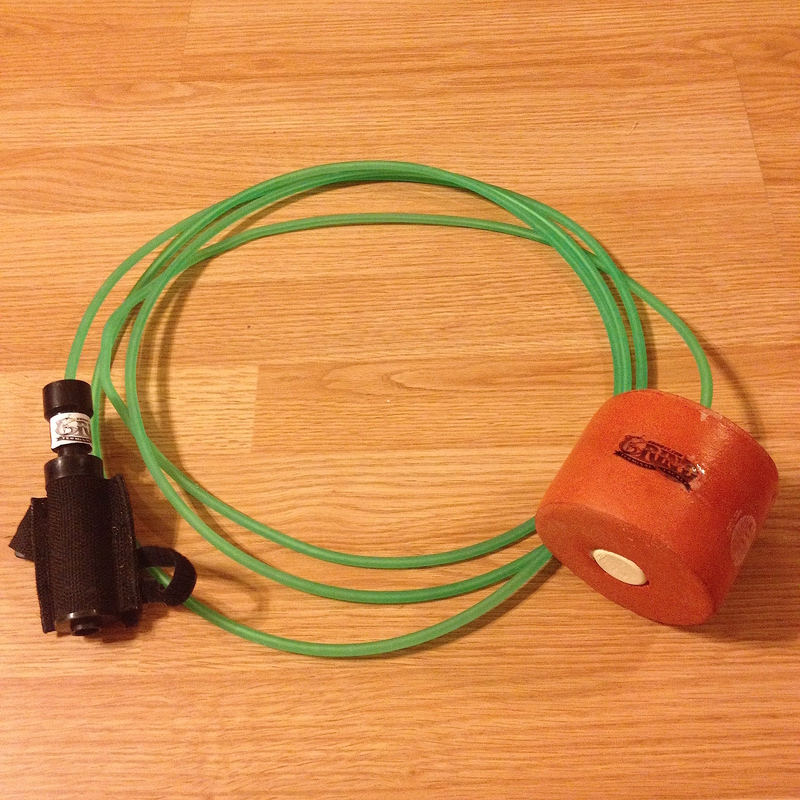 If so, the five items listed below are less than $50 each and just about every angler I know could benefit from them. So if someone out there is still asking you what you would like for Christmas, send them a link to this article and sit back and relax knowing that on Christmas morning you’ll be well taken care of. 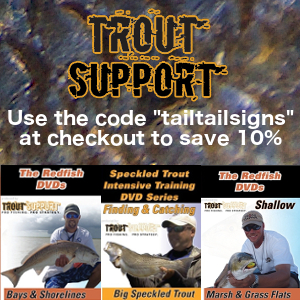 Whether your in a boat, kayak, or wading, every good fisherman needs a solid stringer. The folks over at Grind Terminal Tackle offer a few different models of their stringer in 8, 12, and 16 feet lengths. They are constructed using a 60 lb. Kevlar thread that is covered with an extruded polyurethane blend that won’t stretch or allow fish to twist because the stringer has no memory. Each stringer comes with a 6″ brass spike allowing you to easily penetrate the mouth of your fish before effortlessly sliding them to the float at the opposite end. You also have the option to purchase a spike sheath that will allow you to quickly and easily remove your spike, string your fish, and replace it in the sheath in a matter of seconds using just one hand. The sheath comes with a safety clip that can be attached to your wade belt or kayak that will automatically release if a shark pulls with enough force. I own several of these stringers since I only put one redfish on a stringer while tournament fishing and they have held up well against the saltwater over the years. The stringer/sheath combo can be purchased from $31 to $46 depending on the length you choose and whether you decide to go with the fixed or quick release float. Visit their website below to make a purchase. If you’re anything like me, you’re always forgetting to reapply sun screen while fishing. I can’t tell you how many times I’ve come home to look in the mirror and see that my face had turned a bright shade of red. It would always drive my wife crazy and rightfully so since harmful UV rays can lead to skin cancer. Enter Tailin’ Toads, a small company started by former Texan Manny Altman who now lives in Jacksonville, Florida. Not only can you purchase face shields that will provide SPF 50+ UV protection from the sun, you can also get a matching pair of fingerless gloves to protect the tops of your hands. All face shields and gloves are sewn by Manny herself using quality materials that are quick drying, breathable, and odor resistant giving you great quality combined with stylish patterns. A pair of fingerless gloves costs $24 while face shield come out at $22. A set can be purchased for $46 allowing you to purchase a great protective gift for just under $50. Visit her site below to see the patterns and place an order. If you’ve ever lost a nice fish at the kayak, you understand how valuable a good net can be. I’ve been using the Fish-N-Hunt Pro Floating Net over the last couple of years and it is by far the best kayak net I have owned. The rubber coated nylon netting is great for preventing your hooks from getting tangled in your net after landing each fish. This means you get to spend more time fishing and less time fighting with your net. A float is attached to the top making it impossible to lose if it were to fall off of your kayak and it works great for landing flounder and trout but still has plenty of depth to handle over slot reds. If you enjoy wade fishing, the net has a retractable clip that will easily attach to your wade belt and float behind you which keeps it within reach at all times. 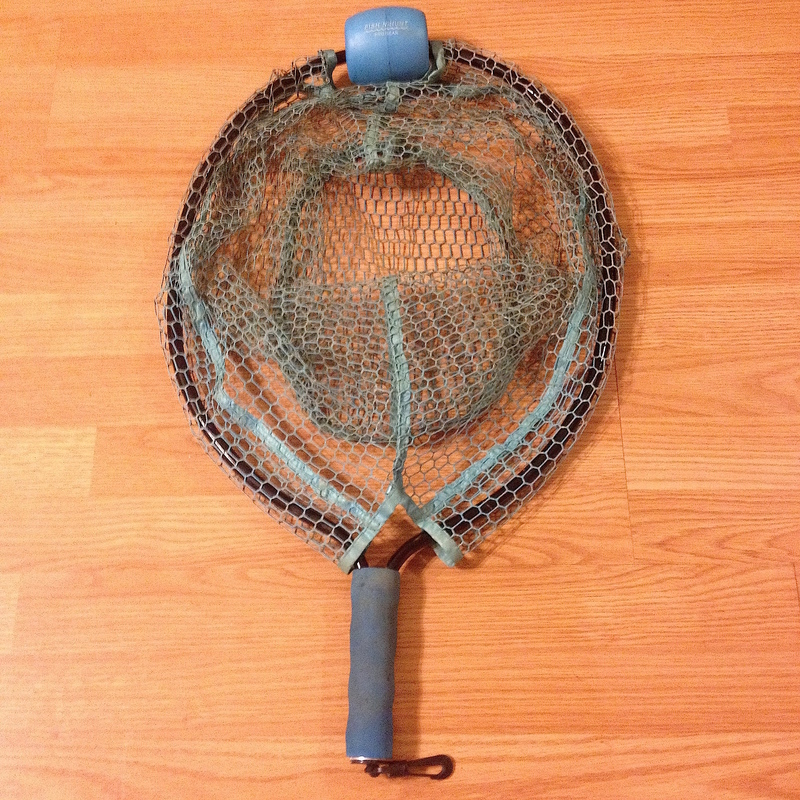 At $19.99 this net is a bargain for any angler. You can visit the link below or purchase the net at most local sporting good stores. One of the many things I enjoy about kayak fishing is the opportunity to bring home fresh fish that I catch myself. There are few seafood meals that can compare to the one you catch and cook yourself after a long day on the water. But catching fish is only part of the deal. Once you arrive back at the launch, a good sharp fillet knife is needed to properly clean your catch. Dexter Russell has a wide variety of fillet knives allowing you to choose a knife with the proper blade length and width for the style of fish you catch. The blades are manufactured using high carbon steel with a textured polypropylene handle giving it a nice slip resistant finish. 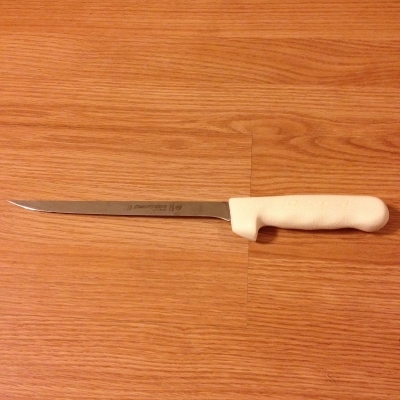 When cleaning redfish I like to use the Dexter Russell 8″ Wide Fillet Knife. It has the proper length and width to cut through the large scales and bones on a redfish that smaller and thinner knives can’t handle. My other knife is the Dexter Russell 7″ Fillet Knife. The shorter and narrower blade is easier to control when cleaning fish with smaller bones and scales like flounder and trout. The cost of most Dexter Russell fillet knives will run you between $25 and $55 dollars allowing you to purchase a quality knife at a great price. See their website below for a detailed list of what they have to offer. An insulated fish bag has quickly become my favorite way to store fish while on the kayak. During past trips when I planned on keeping fish I would place them on my stringer and drag them behind me for several hours throughout the day. Pulling fish behind your kayak makes paddling more difficult do to the drag they create and also makes them an easy meal for nearby sharks. 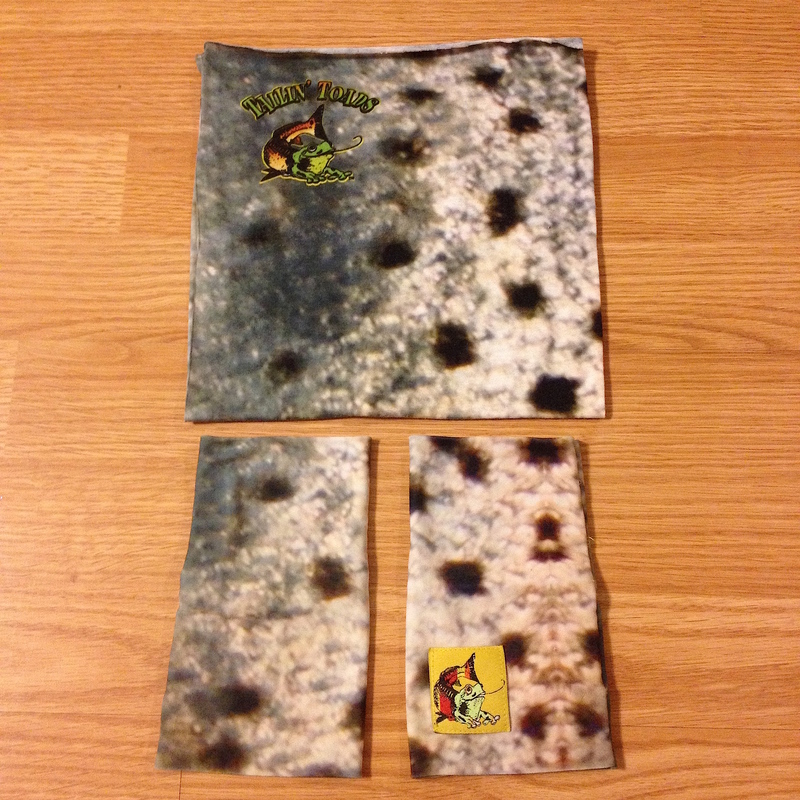 Insulated fish bags are a cheap and reliable way to eliminate drag and protect your catch. I keep mine behind my seat making it easy to reach when a fish is caught. I simply turn around, unzip the bag, and place the fish inside where it will sit on top of a few pounds of ice and keep them nice and cool until I get back to my truck. I didn’t list a certain brand here because these bags can range from as little as $15 all the way up to $300 if you were to choose a brand like the Yeti Hopper. 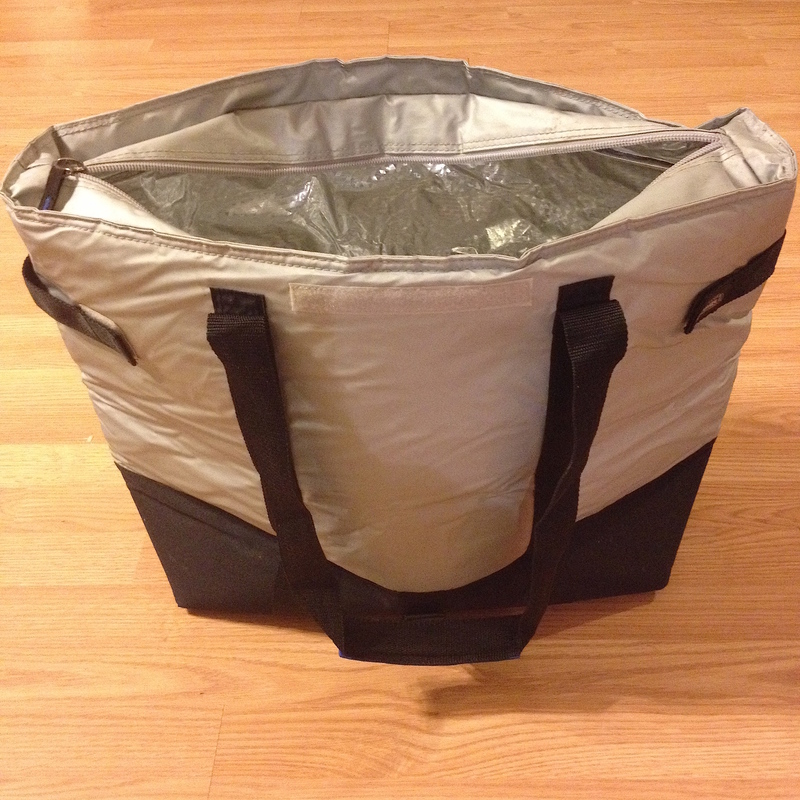 Check your local grocery stores like Sam’s Club, HEB, or Bucee’s for affordable bags that will get the job done. The one pictured on the left is from Sam’s club and can handle three upper slot reds with room to spare.